The Macan will play a key role in Porsche's goal of boosting annual global sales to more than 200,000 units by 2018. 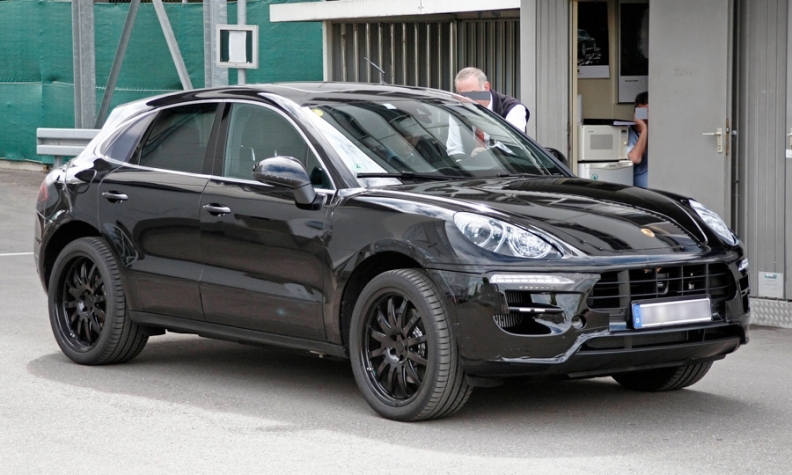 FRANKFURT (Reuters) -- Porsche expects output of its new Macan compact sports utility vehicle to reach 75,000 in its first year of production in 2013, a rise of 30,000 vehicles over an initial forecast, German weekly WirtschaftsWoche reported, without citing sources. Porsche's procurement chief, Uwe-Karsten Staedter, is said to have informed suppliers that production at its Leipzig factory will be ramped up from an initially forecast 45,000 vehicles to 75,000 by the end of next year, WirtschaftsWoche said. The Macan will be the carmaker's fifth model line after the 911, Boxster roadster, large Cayenne SUV and Panamera four-door coupe. The new model will play a key role in the brand's ambitions to increase annual sales to more than 200,000 units by 2018, up from 118,867 in 2011. The Macan, previously known by its codename of Cajun (short for Cayenne Junior), will be smaller than Porsche's best-selling Cayenne SUV. The Macan will share parts with the Q5 SUV from sister brand Audi. The vehicle's name stems from the Indonesian word for tiger.